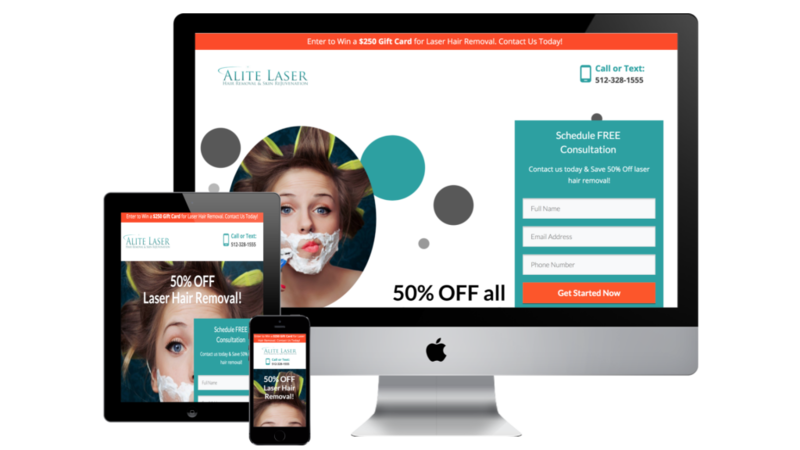 Alite Laser was running an onscreen and pay-per-click retargeting campaign with the local movie theaters in Austin, Texas. 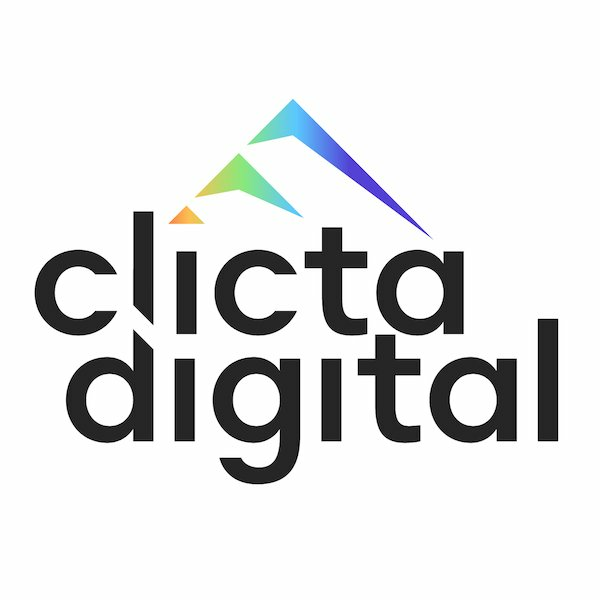 The owner reached out to Clicta Digital looking for a custom landing page design. They needed the design to be friendly across all platforms including desktop, mobile, and tablet. We designed a modern, mobile-friendly landing page which was simple to navigate and provided an exemplary user experience. The layout was designed for leads to sign up while promoting their offers and promotions. Placing lead capture forms in various areas of the landing page, we designed the page to collect lead information including name, phone numbers, and email addresses. The page was both clean in design and effective for their onscreen branding campaign.